Buffer, a fan-favorite all-in-one social media app, can now be used to schedule Instagram posts. As you can with Facebook, twitter, LinkedIn, Google Plus and Pinterest, Instagram posts can be planned directly from the Buffer dashboard. There are also analytics pertaining to likes and comments on posts, and a tool to let you know which of your posts were most (and least) popular. 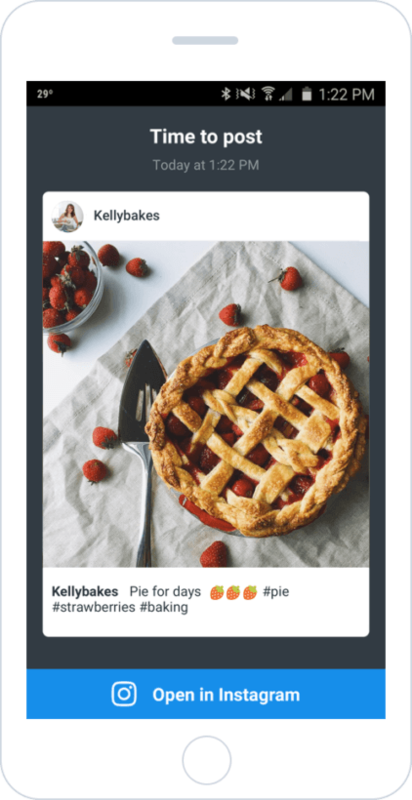 Once a post is scheduled, a device connected to Buffer (Web, iOS or Android) will see a notification letting them know a post is ready to be manually sent. The notification shows a preview of the post, and redirects straight to Instagram proper for sending. 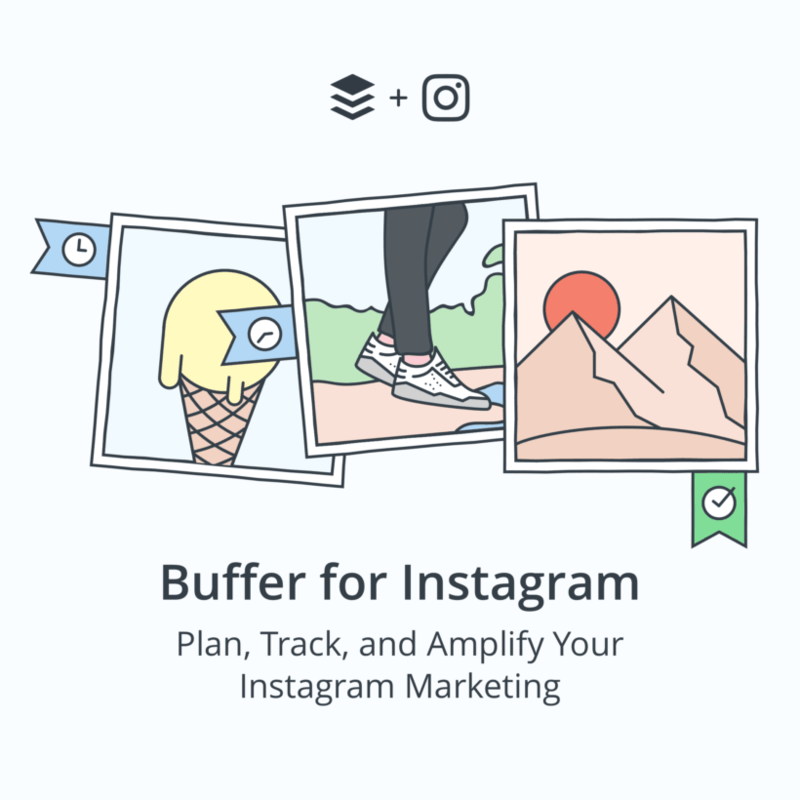 While Buffer has several paid tiers, it wanted Instagram scheduling to be available for all of its users. Users on a free Buffer plan will have the ability to link one account, while those with a paid Buffer plan can link multiple accounts. It’s an interesting workaround from Buffer. 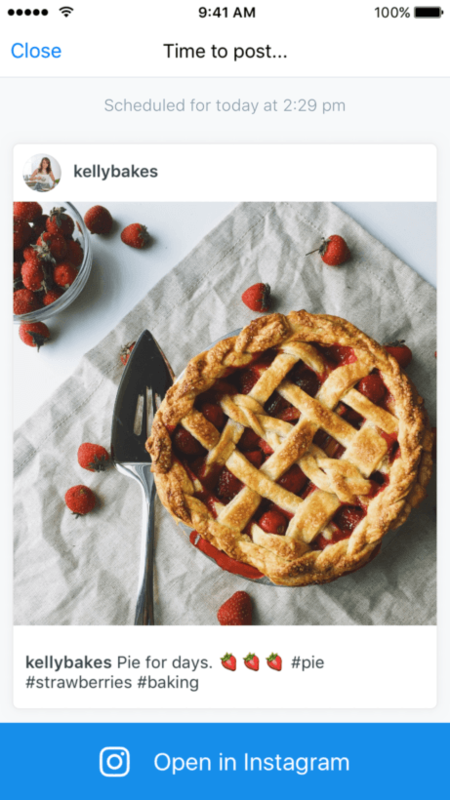 The Instagram API doesn’t allow for third-party scheduling, so Buffer is essentially allowing you to pre-write your post. 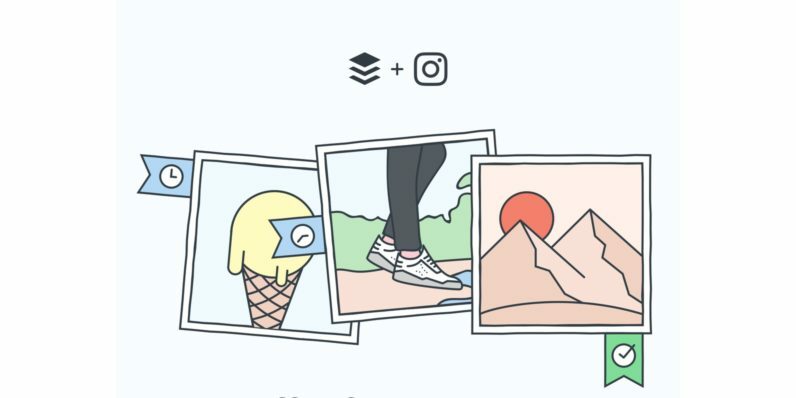 When you use Buffer, any hashtags or @-mentions are carried directly to Instagram along with your image. Because you have to use it to actually publish the post, your favorite photo filters are also available. It’s good for those who are conscious about their social media presence, and there’s probably a large intersection of those users on Instagram. The downside is that it’s a bit of a ‘workflow’ change. 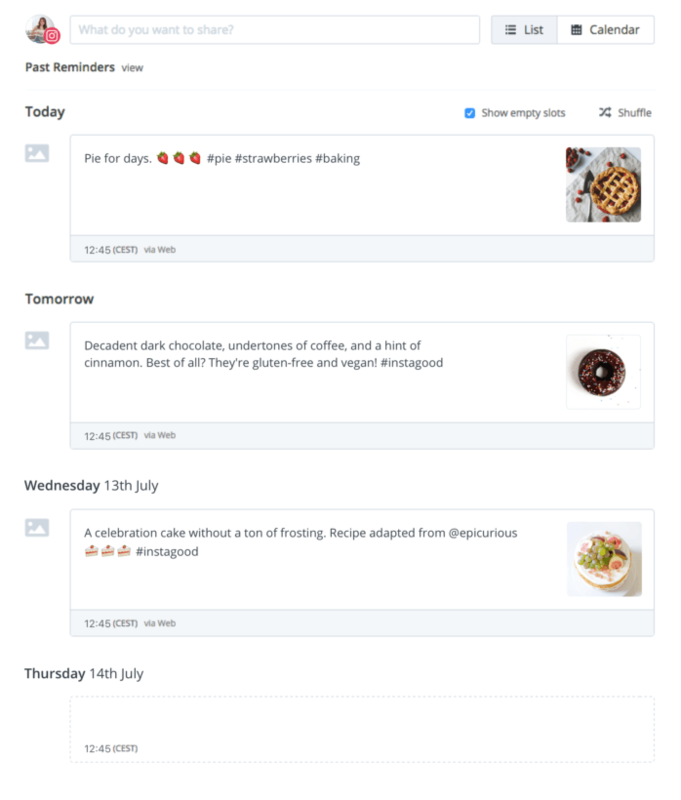 You could schedule a post via Buffer — and pre-write it — but you may have to leave yourself a note to use a particular filter, or check that those @-mentions are actually working properly. Still, using Buffer is probably the best way for an average or power user to manicure their social media presence. These changes are rolling out via an app update, and will be available on the Web starting today.